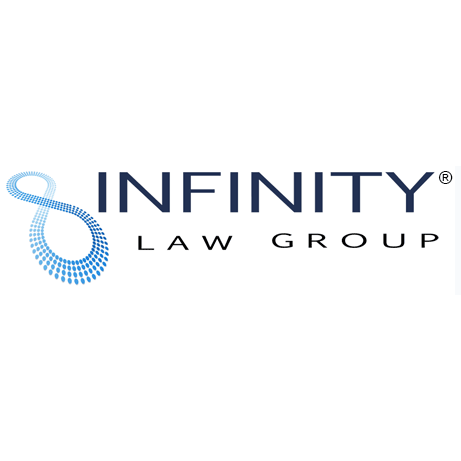 Infinity Law Group is the first andonly law firm in the Boston area to offerall flat-fee pricing, including contested divorce litigation. I focus on these three specific areas of law, Family Law, Divorce, and Estate Planning because they are so closely related, and can impact an entire family from its humble beginnings, to raising children, to eventual retirement and planning for the inevitable. It's no secret that family law, divorce and estate planning can be some of the most emotional areas you, as a client, will ever face. This is because all three areas affect and relate to the family. So, here's what I promise to do for you. I will bring compassion,focus,dedication andprofessional legal skills for any legal matter you have. And in some respects, I become a true partner with my clients and their families. I have to because it is the only way your legal needs can be met in a timely and professional manner. http://www.infinlaw.com/legal-pricing/ For more information about pricing please call any of our offices.